Starting Mixed Martial Arts in Plymouth just got a little easier! From April 2018, Masters Academy Plymouth will be holding regular holding beginner friendly MMA courses. The course will be a great starting point for people who have not had any previous training as well as a great transitional class for those who have maybe trained some grappling or striking classes before but haven’t had the opportunity to combine them both. 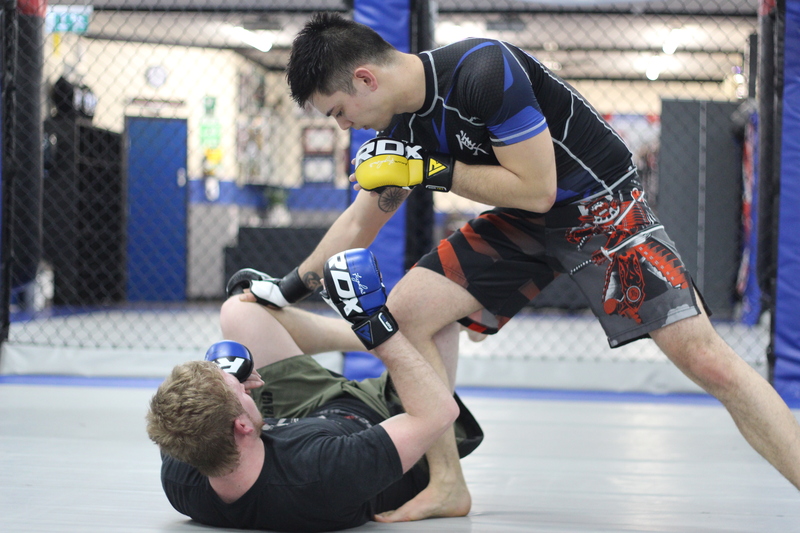 The Beginners MMA course will be held over 6 weeks and give you a great understanding of basic techniques, concepts and the next steps you need to take to continue your training. If you have ever been curious about what it’s like to train MMA or if you’re looking for a fun enjoyable workout, then this is the course for you. Benefits of the course don’t just stop at learning new techniques. You will sweat, you will work hard and you will have fun doing it. We look forward to seeing you join us on the mats and having you become part of the team here at Masters Academy Plymouth.